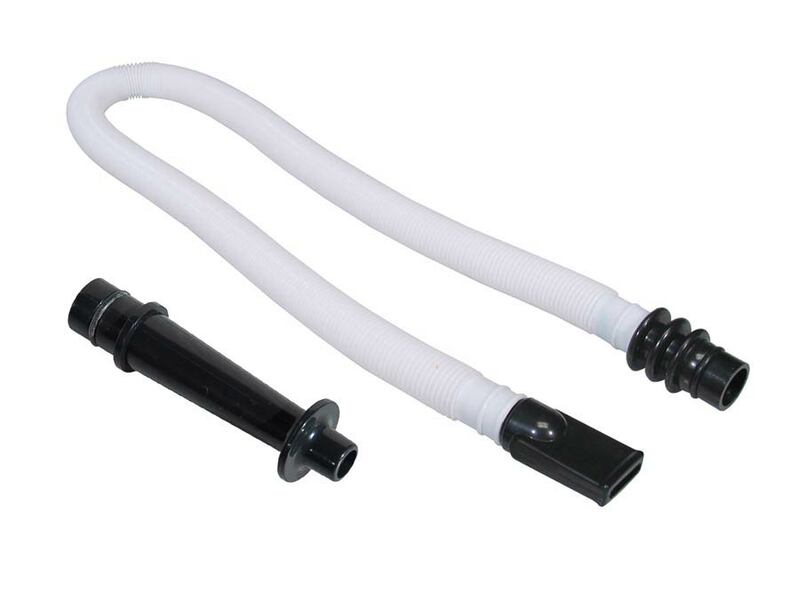 M-032-BC | Belcanto Melodica Preis per Stck. 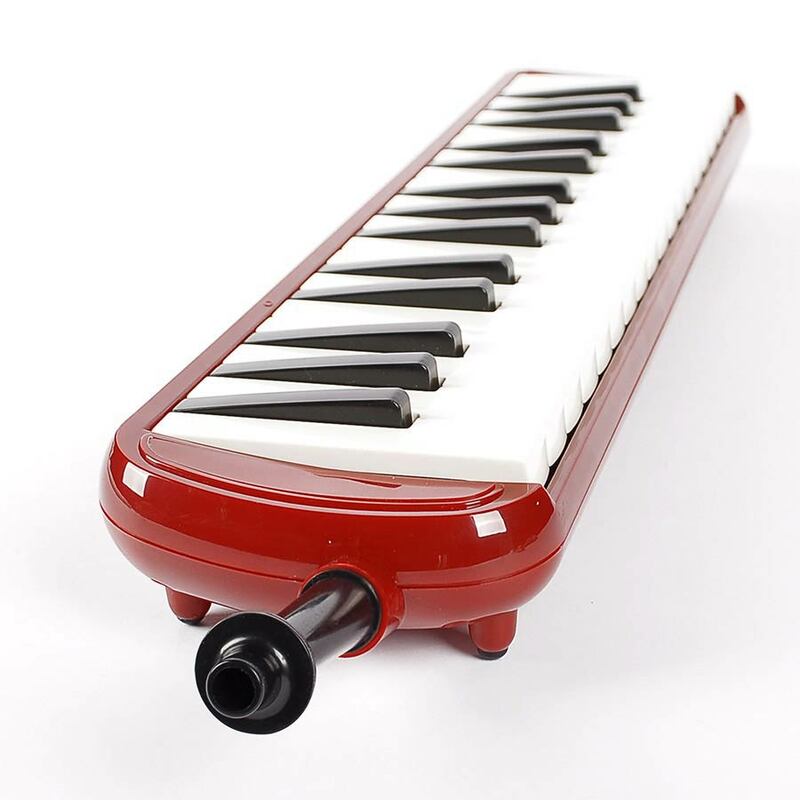 The Belcanto M-032 is an ideal, accessible and expressive musical instrument for kids and beginners who would like to know more about making music. 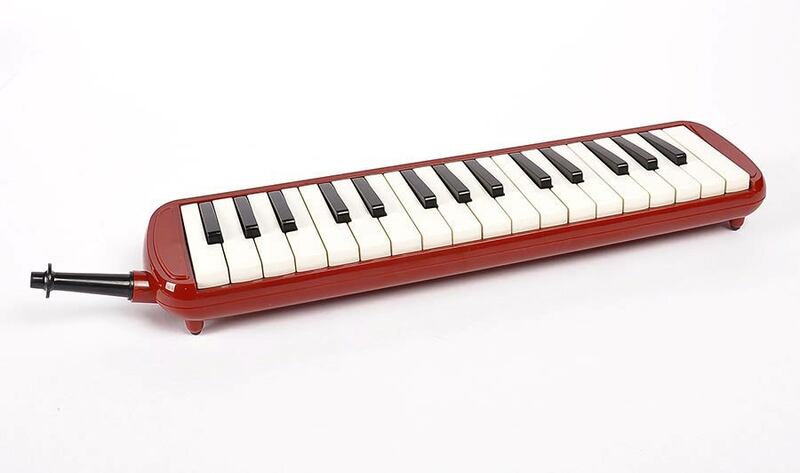 For keyboard players and pianists the melodica is a neat, affordable and authentic addition to their collection. 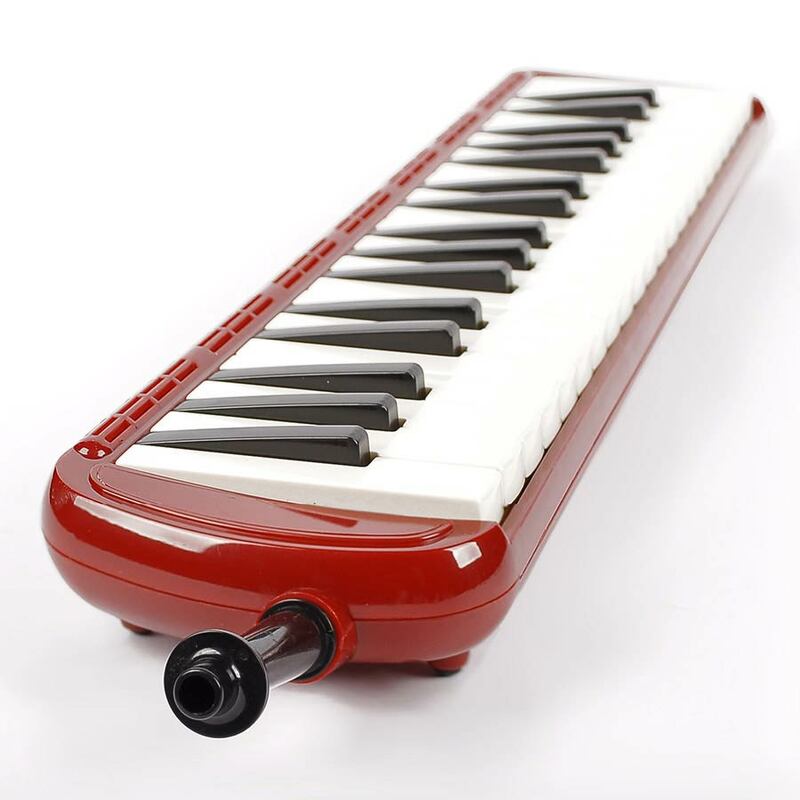 Melodicas appear in different styles of music like jazz, reggae, rock and pop music. 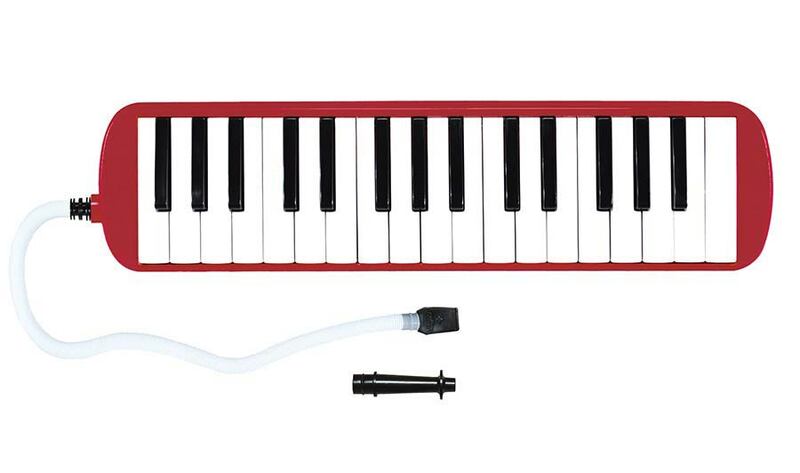 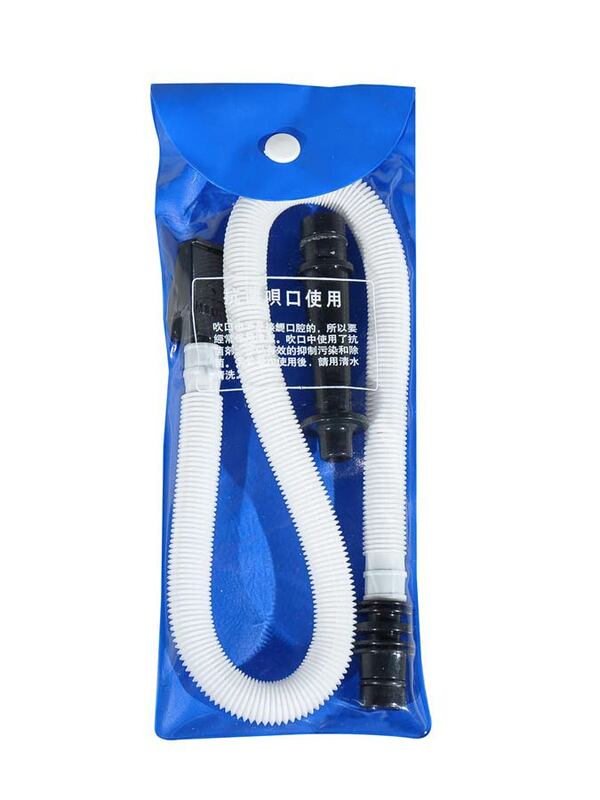 The M-032 melodica has 37 keys, which means you can play 2,5 octaves (from f-c'''Carrying pouch included! 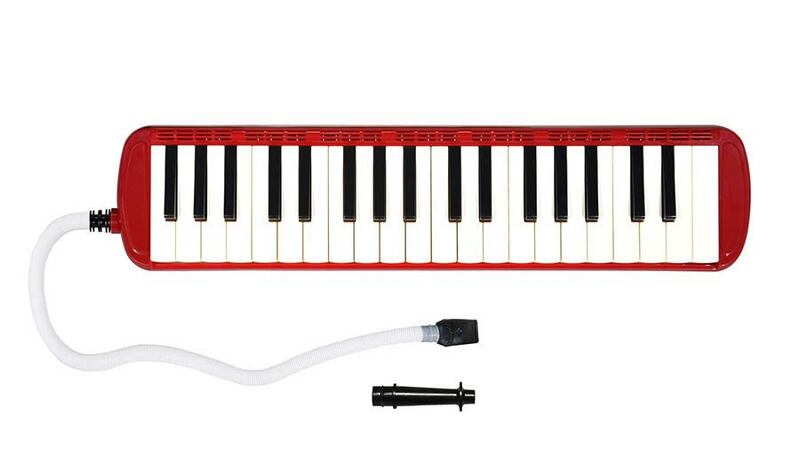 The Belcanto M-037 is an ideal, accessible and expressive musical instrument for kids and beginners who would like to know more about making music. 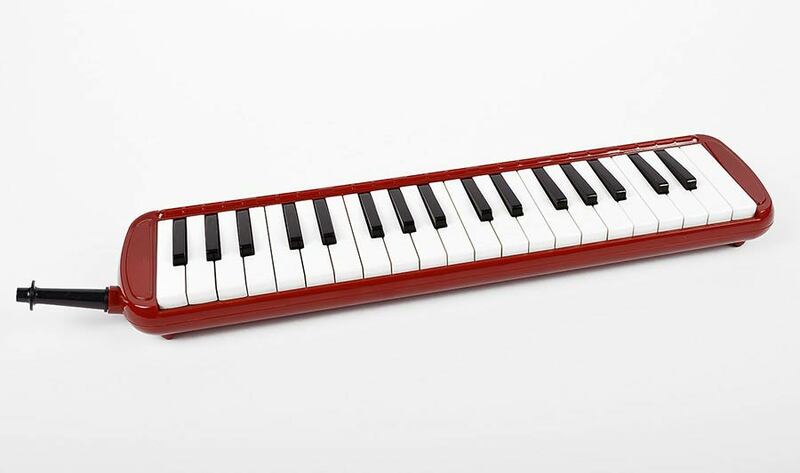 For keyboard players and pianists the melodica is a neat, affordable and authentic addition to their collection. 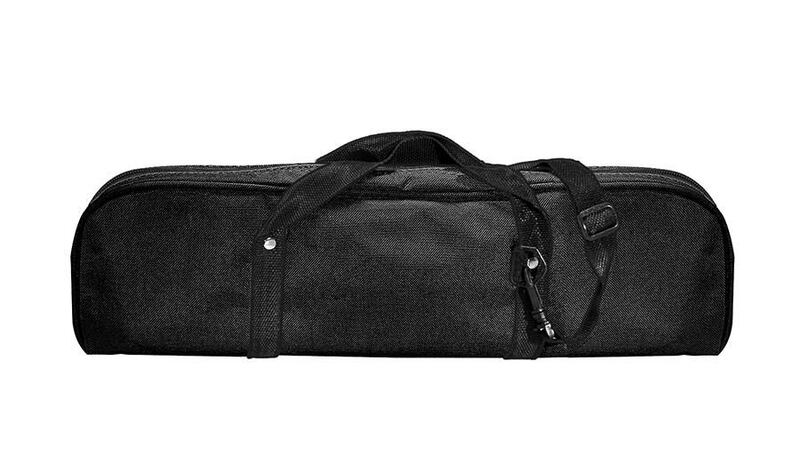 The M-037 melodica has 37 keys, which means you can play 3 octaves (from f-f''') Carrying pouch included!